Hi everyone! My name is Rebecca from Rebecca’s Beauty Boudoir and I’ll be guest blogging on Kristy’s lovely blog today. Something that surprises me is when people tell me they aren’t being playful with their makeup because they don’t want to break the bank. 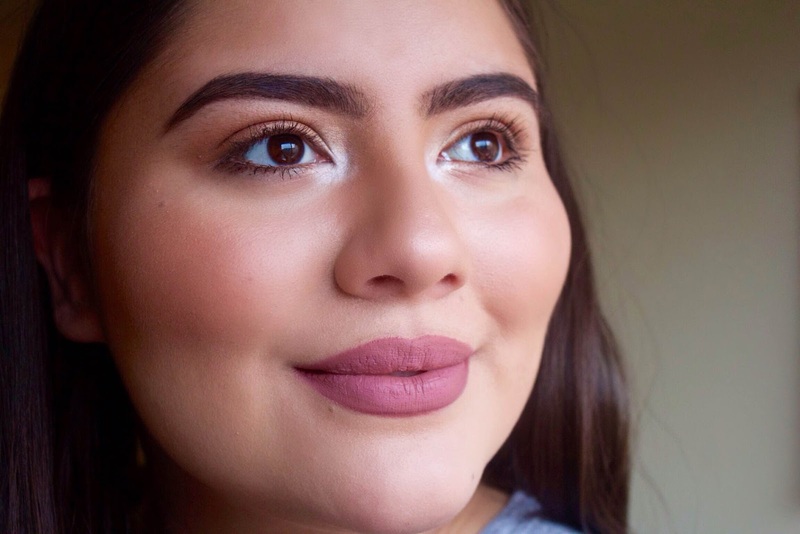 You’d be happy to know that achieving an edgy look doesn’t have to be expensive, after all makeup is all about having fun! White eyeliner is very editorial and it’s the perfect colour to amp up your look while looking wide-awake. 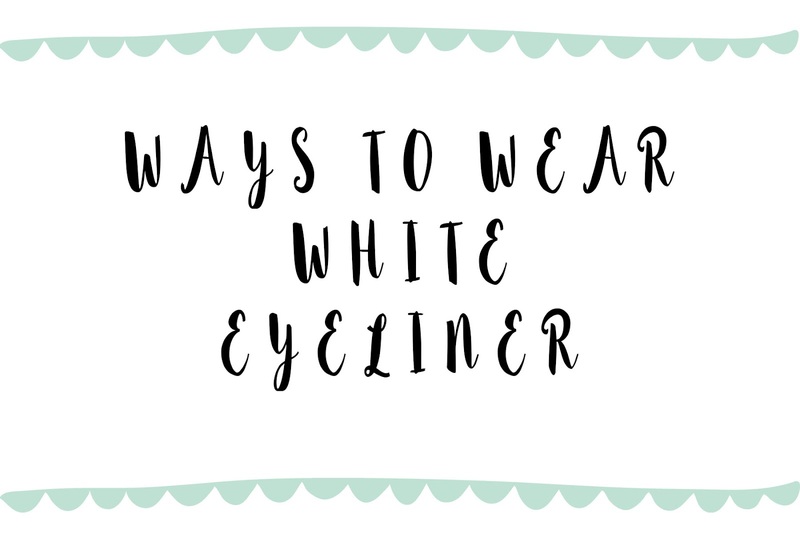 Today I'm going to show you two white liner inspirations while using two wallet friendly products. Highlighting the inner corner of your eyes is a trend that never gets old! Here I used the NYX Jumbo Eye Pencil in Milk to brighten up my eyes. The pencil is creamy and highly pigmented. Pop the pencil in the inner corner of your eyes then lightly smudge it with you your fingers for a softer look. For a more dramatic look use a dense pencil brush to make it more prominent. You can easily wear this with a little mascara and a neutral lipstick of your choice. A white cat eye makes as just as much of a statement as a black one! Here I'm using the NYX White Liquid Liner to achieve this editorial look. I find white very playful and the looks you can achieve with this are endless. This liquid liner is very fluid and comes with a brush applicator. Don't be scared to be as dramatic as you want because the formula is forgiving. After seeing this I hope this dares you to be playful with white! Let us know in the comment box below what you think about this trend and how you'll incorporating it into your looks!